According to Variety, actor Marc Maron is in talks to join Todd Phillip’s upcoming Joker origin film. Maron would be portraying a booking agent on a talk show who plays a part in causing Joaquin Phoenix’s character to go mad and become the Clown Prince of Crime.The Joker film is set to open in theaters on October 4th, 2019. 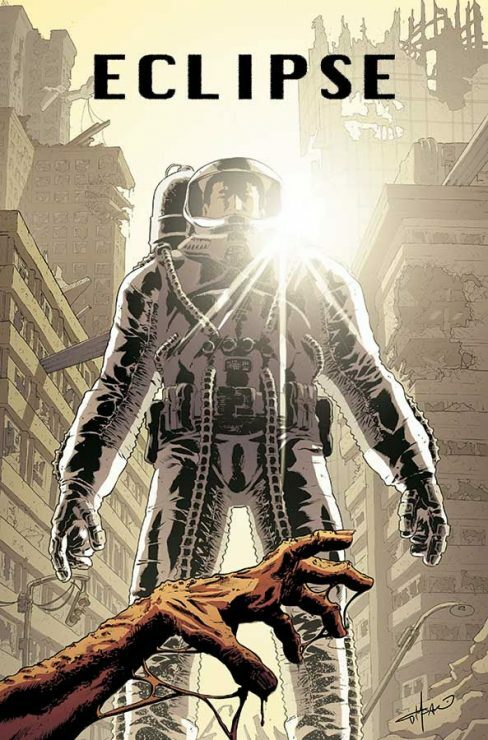 Robert Kirkman’s Skybound Entertainment has optioned the comic series Eclipse for development as a television series. Eclipse, created by Zack Kaplan and Giovanni Tampano, takes place in a world where the sun’s heat instantly burns anyone that comes into contact with it. The series would be a live-action take on the post-apocalyptic murder mystery book. Warner Bros. 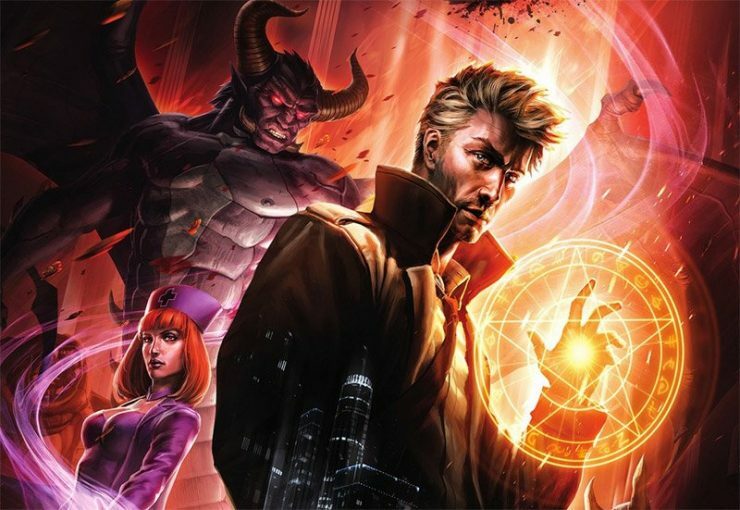 Animation has released a trailer for its upcoming R-rated feature film Constantine: City of Demons. This film features mystery, intrigue, and the occult as John Constantine the Hellblazer fights a supernatural threat in Los Angeles. Constantine: City of Demons will be available on Blu-ray and Digital on October 9th. 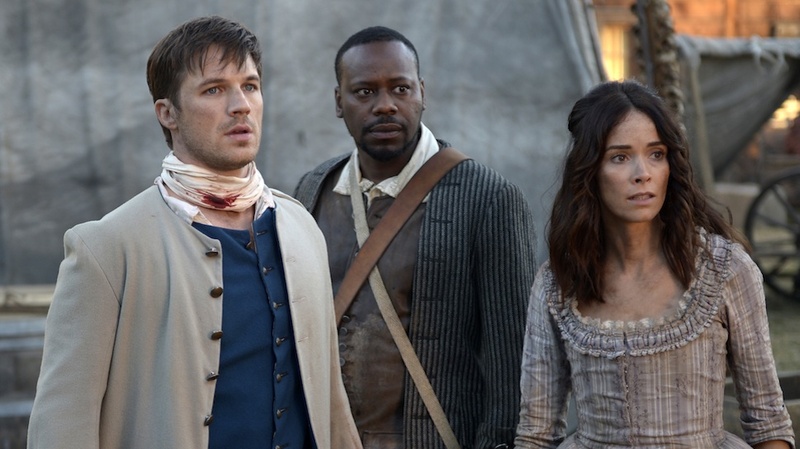 NBC is reviving its twice-cancelled drama Timeless for one final outing. The sci-fi drama is being brought back for a two-part series finale that will allow the showrunners to conclude some loose threads from the series. NBC has stated that the Timeless finale will air some time during the holidays, although no plot details are available at this time.